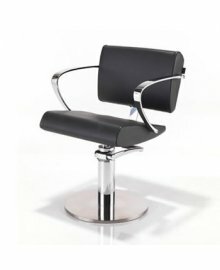 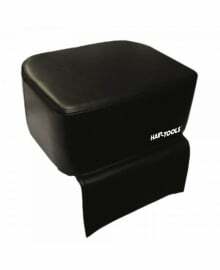 If you have a professional hair salon, a good Styling Chair is absolutely essential. 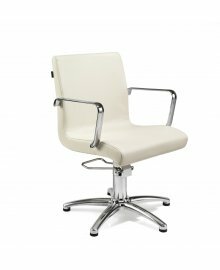 Giving your customers a comfortable time increases satisfaction, plus having the reassurance that your styling chairs are high quality and long lasting provides you with extra peace of mind. 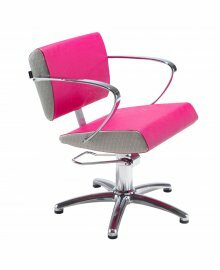 Our range are available in several styles and many colours to match your salon and tastes. 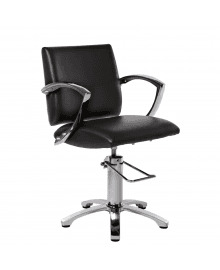 Within the vast array of options, some chairs also have a hydraulic lift, so you can quickly and easily find the right height for your clients. 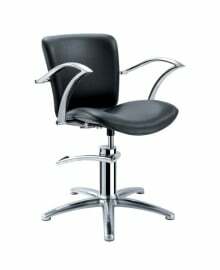 Plus, several also have optional base designs to suit your preference. 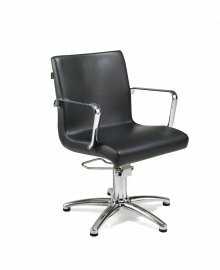 Have a browse through the Dennis William range of REM Styling chairs and order online today. 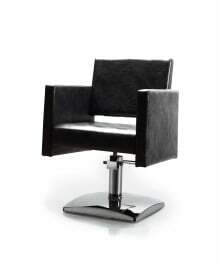 You can also browse our selection of Barbers Chairs, Styling Units and Washpoints.